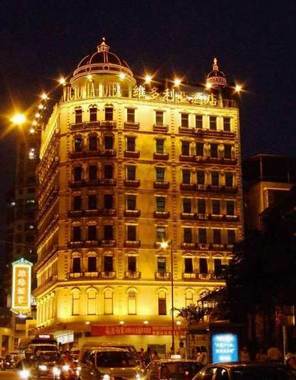 The Victoria Hotel Macau Macau Special Administrative Region, Hotel Macao. Limited Time Offer! Of a BudgetRead more category, the The Victoria Hotel Macau has all the comforts such as : Laundry services, Television.Located north-west, 10 minutes by car distance from the city center, this hotel at Estrada do Arco, no.118 is the ideal pied-à-terre to take advantage of all the wonders of Macao, whether for a few days or for a longer stay.High speed internet is available in this hotel.This hotel offers a unique service : currency exchange. 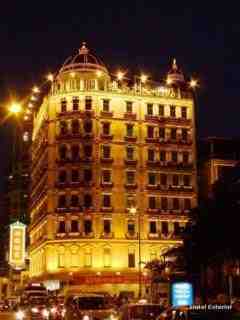 The Victoria Hotel Macau is located near the Triangular da Areia Preta Garden, a 5-minute walk to Barrier Gate. The hotel offers free Wi-Fi, free parking and a restaurant.